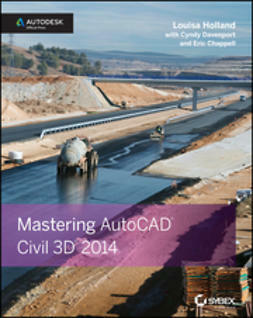 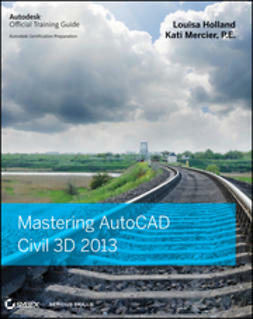 Mastering AutoCAD Civil 3D is the ultimate guide to the new standard in civil engineering software. 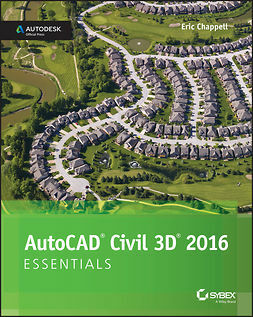 With combined experience in both civil engineering and Autodesk Civil 3D, authors Cyndy Davenport and Ishka Voiculescu guide you through the ins and outs of the program, from the fundamentals to the little-known tricks that make a big difference. 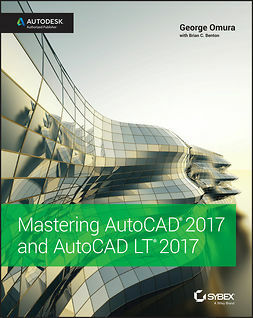 The book focuses on real-world applications in professional environments, and presents topics and ideas not found anywhere else. 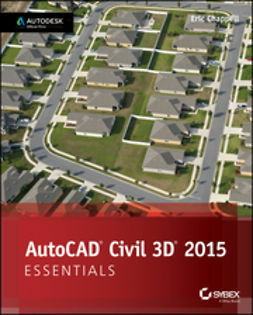 Lessons begin simply, with an overview of the software and interface, and then gradually progress to more complex topics. 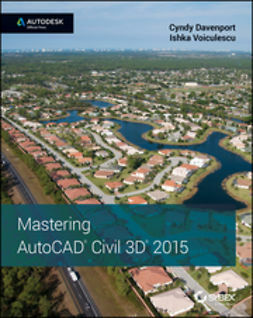 The book also features downloadable datasets that enable you to access the lessons most relevant to your needs, and includes an objectives map to help you prepare for the Civil 3D certification exam. 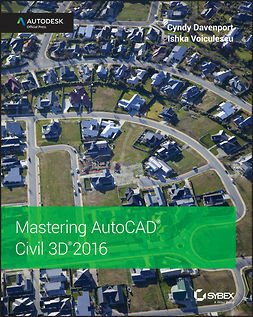 For the civil engineering professional hoping to remain relevant in a changing industry, Mastering AutoCAD Civil 3D is the ultimate resource.